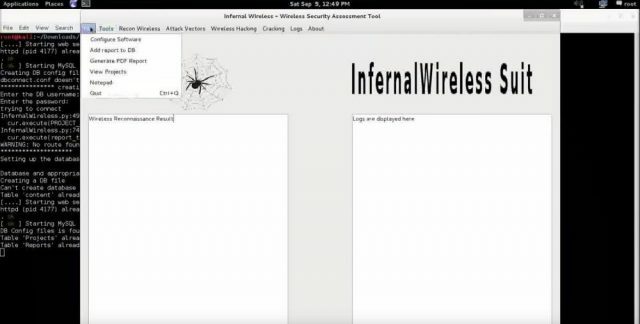 Infernal Twin is an automatic wifi hacking tool, basically a Python suite created to aid penetration testers during wireless assessments, it automates many of the common attacks – which can get complicated and hard to manage when executed manually. The author noticed a gap in the market with there being many tools to automate web application testing and network pen-tests, but no auto wifi hacker aimed at Wifi apart from some commercial tools. So this is an attempt to create a ‘1-click’ style auto wifi cracker – something like Metasploit. A framework with a whole bunch of different attack vectors bundled together in one interface. An evil twin is a deceitful Wi-Fi access point that seems, by all accounts, to be the real deal, set up to listen stealthily on remote communications. The evil twin is the wireless LAN version of Phishing. 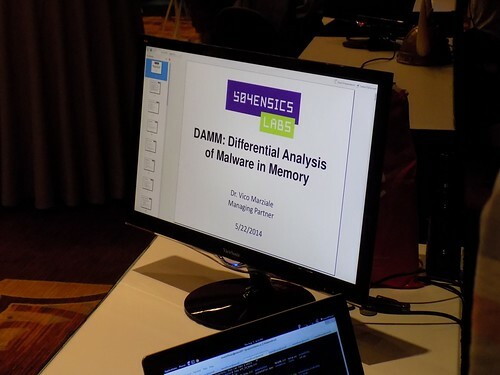 This type of attack vector might be utilized to grab the passwords of wireless clients, either by monitoring their network connections or by phishing, which includes setting up a fake site and drawing individuals there. The tool leverages the work done on other utilities to avoid reinventing the wheel, popular wifi security tools such as aircrack-ng and SSLStrip. 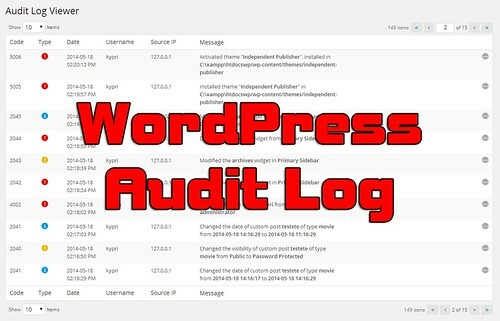 WP Security Audit Log is a complete audit log plugin for WordPress, which helps you keep an audit log of everything that is happening on your WordPress and WordPress multisite installation. Ensure user productivity and identify WordPress security issues before they become a security problem. This is claimed to be the most comprehensive user monitoring and audit log plugin for WordPress and is already helping thousands of WordPress administrators, owners and security professionals ensure the security of their websites and blogs. Increase the security of your WordPress install with good security measures, supplement it by installing WP Security Audit Log and using tools like WPScan the WordPress Vulnerability Scanner. It also has a whole bunch of extensions/add-ons which are mostly paid which allow you to do things like store the log in an external database and generate compliance reports. It also helps with troubleshooting and enables you to quickly pin-point what went down before a problem occured. Very helpful if you support a lot of WordPress customer sites. WebGoat is a deliberately insecure web application maintained by OWASP designed to teach web application security lessons. 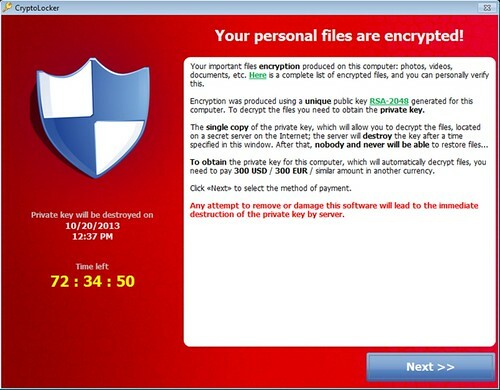 This program is a demonstration of common server-side application flaws. The exercises are intended to be used by people to learn about application security and penetration testing techniques. What does OWASP WebGoat Do? In each lesson, users must demonstrate their understanding of a security issue by exploiting a real vulnerability in the WebGoat applications. For example, in one of the lessons the user must use SQL injection to steal fake credit card numbers. The application is a realistic teaching environment, providing users with hints and code to further explain the lesson. Once deployed, the user can go through the lessons and track their progress with the scorecard. Web application security is difficult to learn and practice. Not many people have full blown web applications like online book stores or online banks that can be used to scan for vulnerabilities. In addition, security professionals frequently need to test tools against a platform known to be vulnerable to ensure that they perform as advertised. All of this needs to happen in a safe and legal environment. Even if your intentions are good, we believe you should never attempt to find vulnerabilities without permission. The primary goal of the WebGoat project is simple: create a de-facto interactive teaching environment for web application security. What can you learn from OWASP WebGoat? The easiest way to start WebGoat is to use Docker. Browse to http://localhost:8080/WebGoat and Happy Hacking!